Since it was first listed on the MTA segment of Borsa Italiana in 2001, Snam has complied with the principles set out in the various versions of the Code of Corporate Governance. The Report illustrates Snam’s corporate governance and ownership structure and describes any relevant events that have occurred as at the Report’s approval date. Snam’s primary objective is to create value that can meet the expectations of all stakeholders, as expressed in its Bylaws, Code of Ethics and Sustainability Report. On 30 July 2013, the Board of Directors approved the new version of the Code of Ethics, which sets out a shared system of values and expresses Snam’s culture of corporate ethics, which forms the basis for the Company’s strategic thinking and performance of corporate activities. Social responsibility and corporate citizenship are an integral part of Snam’s corporate culture and corporate governance system and are the guiding principles behind a process of continuous improvement built around an economic and business model that focuses on respect for individuals, stakeholders, the environment and the community as a whole. 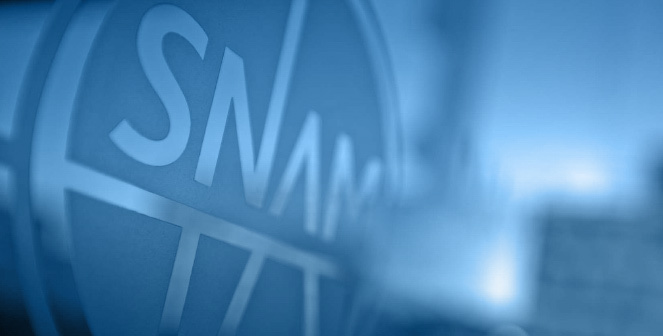 Snam’s corporate governance system is based on certain key principles, such as proper, transparent business management implemented through the identification of information flows between corporate bodies and an efficient definition of the internal control and risk management system, as well as the adoption of an enterprise risk management system.